I’m very grateful that my parents shared their love for skiing with me and my brothers. After a few years of skiing my younger brothers and I decided to switch to snowboarding, I fell in love after my first lesson. Years later when I was working on getting my high school teaching degree, I realized I should combine my passion for snowboarding and teaching. This why I became a snowboard instructor and while doing my first season I decided to also get back into skiing and get my skiing qualification. I now love combining my passion for teaching and snowsport in the Austrian Alps. Have fun out there! Don’t worry too much about which slopes you’re going to be able to take, or whether your friends are better. Try to enjoy your time on the slopes and the amazing views, you are on holiday after all! 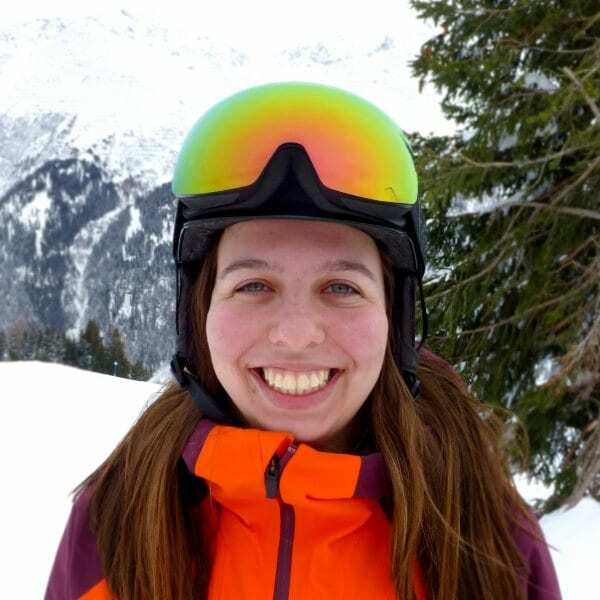 Fancy a private lesson with Sanne on your next holiday?